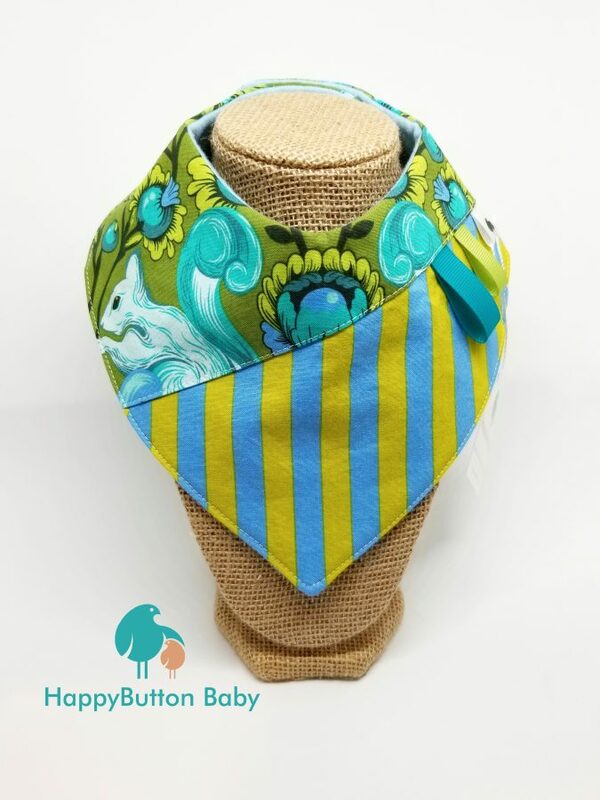 I create stylish, handmade accessories and clothing for every little!! 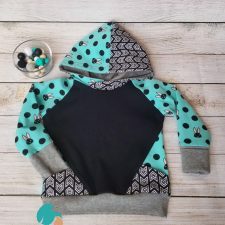 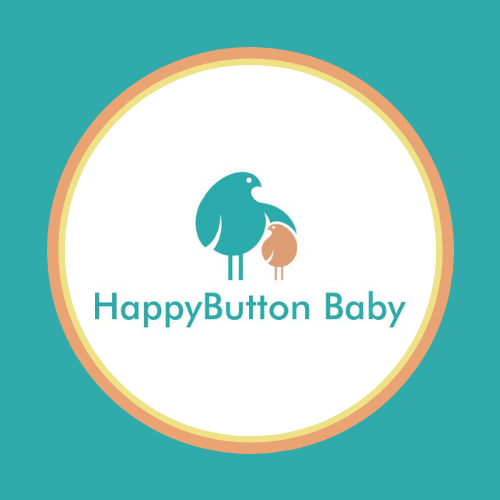 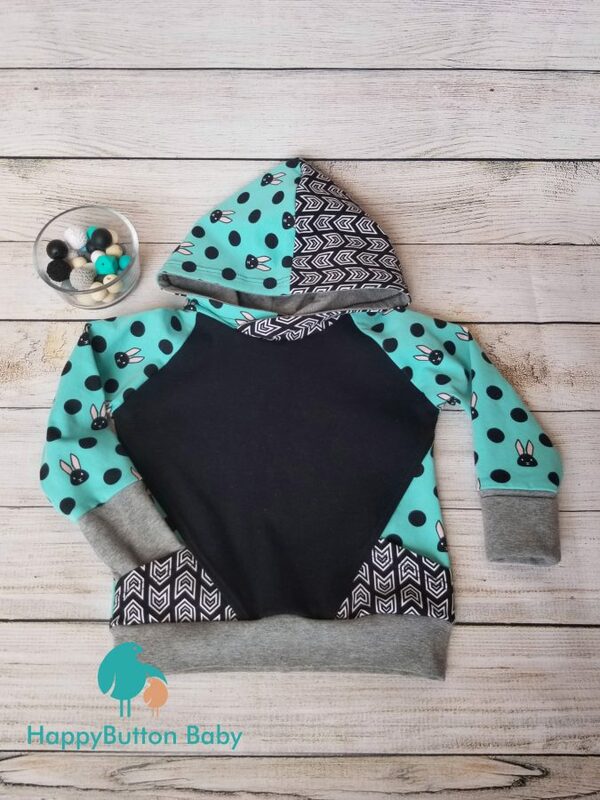 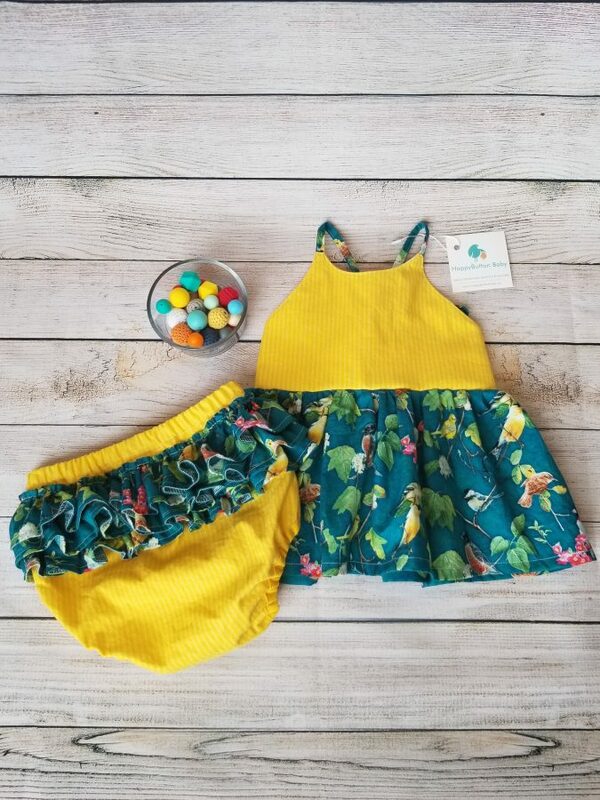 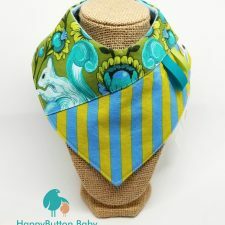 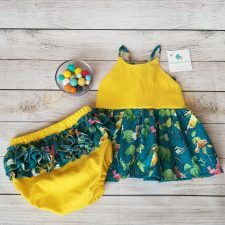 I focus on one-of-a-kind and small batch items – because your child is unique, and their style should be too! 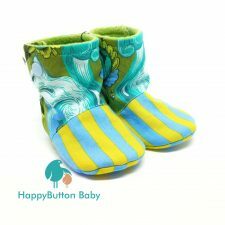 Custom orders will be accepted with 50% down.